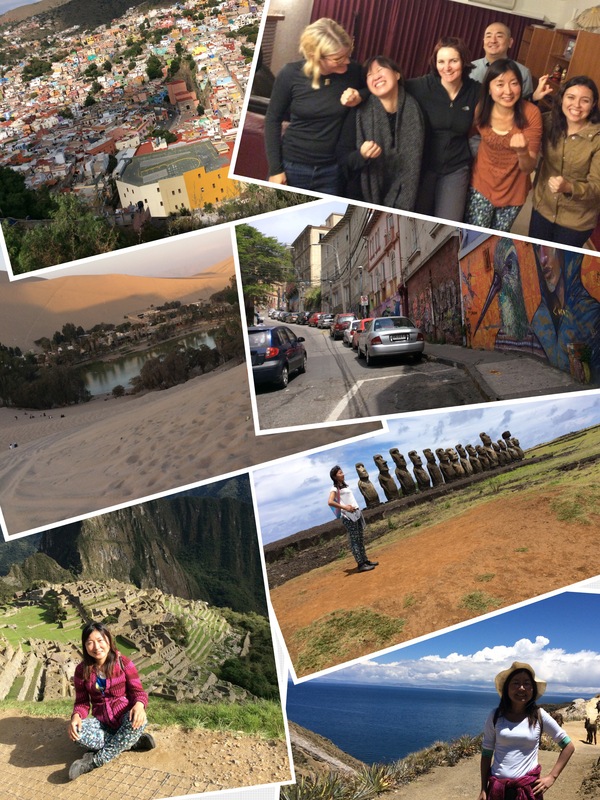 In 2015, I traveled around the world by myself to change my life. It’s just 6 months, but it’s most precious experience in my life. Some people say that even though we travel, our life never changes. But I think it’s meaningful to step out of comfort zone and do something new. Even though it’s a small step, what’s called Stepstone, If the Stepstone piles up, someday, it’ll be the bridge for the dream. I spent all of my savings for the travel and I focused all of my energy on the travel. For the travel, I decided to use couchsurfing.I have two reasons why I used couchsurfing .First of all, I wanted it to be different travel with the other one. Second of all, I wanted to meet different people who affect me and expand my vision of the world. Because I have lived in a limited world until then. I couldn’t adapt myself to this situation. So I felt that I had to take action to change the situation. Because I thought that the situation ‘ll never change unless I take action. No one can involve in my life, No one can change my life but me. For me, it’s more risky to do nothing than try for something.Then ,the travel to change my life started.It’s beginning of the dream. As a result,the travel changed my life, definitely, it turned the life around like a miracle.I learned that if we believe ourself and do something,we can make a change, change our life. After the world travel, I’ve worked in Malaysia and now I’m in Japan. And then, I made a speech about the travel and talked about my experience with many people. Now I set my mind strongly on living in my own way not in the other people’s way. The travel to change my life continues even now.